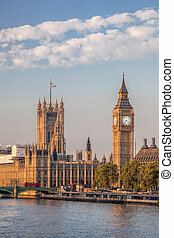 Big ben and houses of parliament in london. 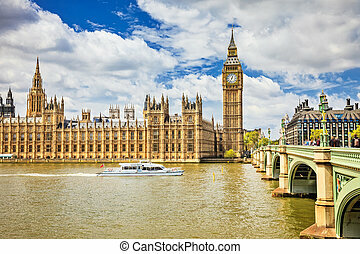 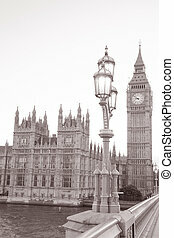 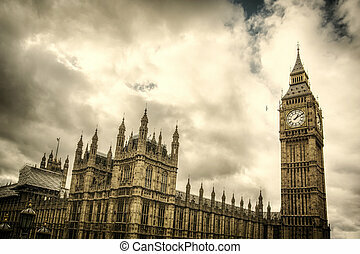 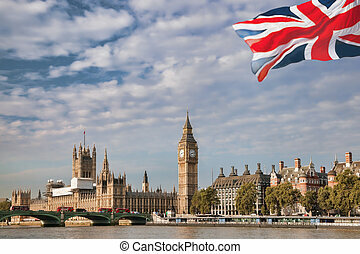 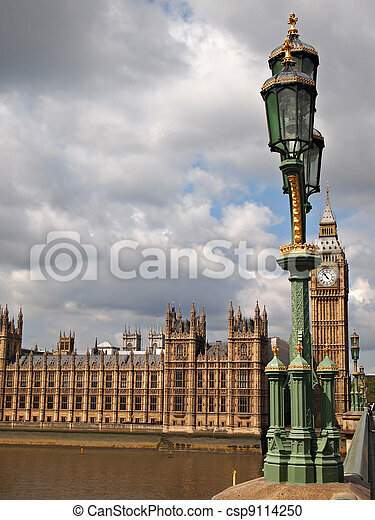 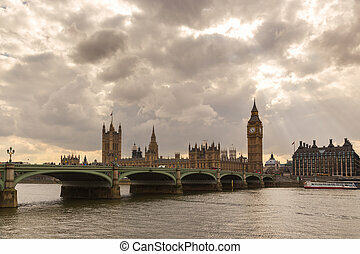 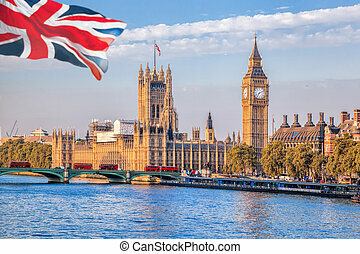 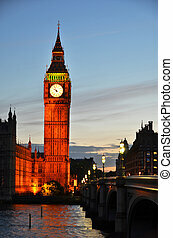 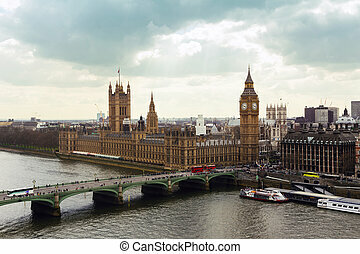 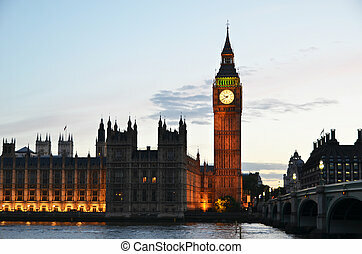 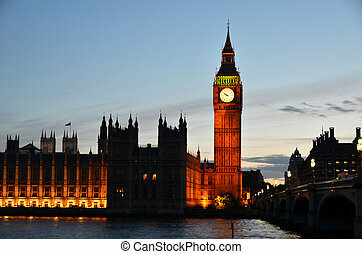 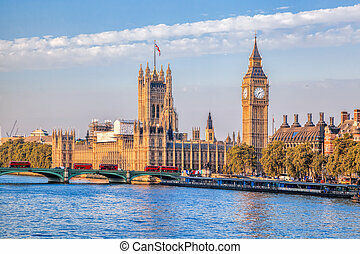 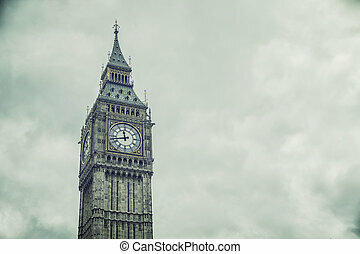 The big ben, the houses of parliament and a typical streetlight in the city of london, united kingdom. 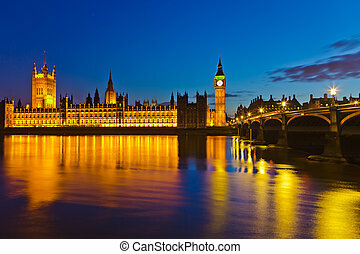 The Big Ben, the Houses of Parliament and a typical streetlight in the city of London, United Kingdom. 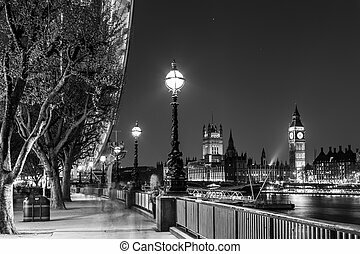 Black and white artistic night photo of London Eye, Big Ben and Houses of parliament in London, UK.